Loss, love, and loneliness. Altered forms and transfigured ideas. Power and vulnerability. Parallel universes of the heart and mind. Space and time. 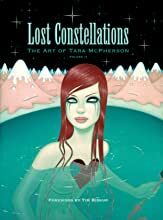 In a few brief years, thestunning visual oeuvre of Tara McPherson has grown and evolved at thrilling speed. 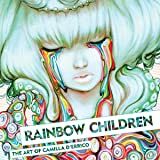 Expanding beyond the limits of rock poster art into the worlds of commercial illustration and fine art, her paintings, drawings, toys, sculptures, and installations have pushed her influence and authority across the breadth of creative expression and helped redefine the boundaries of pop surrealism. 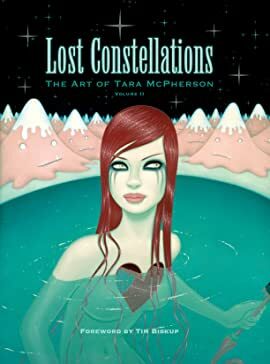 Lost Constellations: The Art of Tara McPhersonVolume 2 is the compelling road map to the artist's most recent and ambitious journeys in paint, pencil, and sculpture.